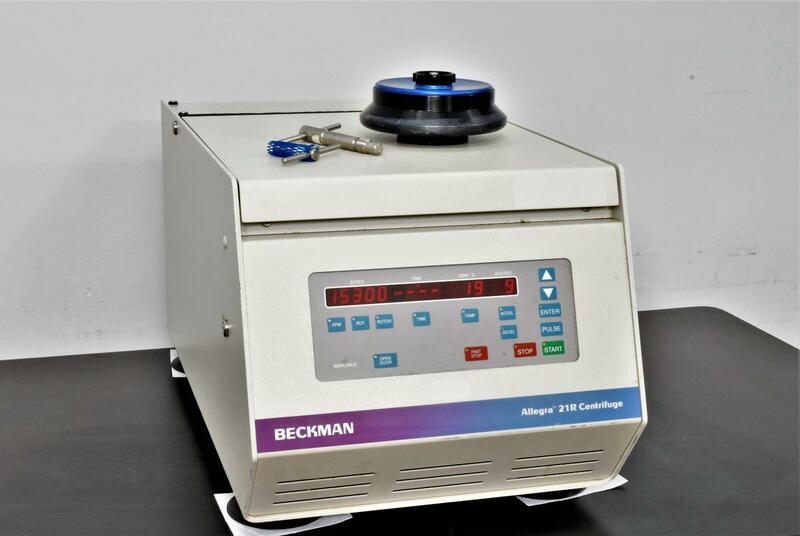 Beckman Coulter Allegra 21R Refrigerated Benchtop Centrifuge F2402H Rotor . New Life Scientific, Inc.
specification -- this machine chills samples to as low as 1°C. interface. Not a single problem arose in any of those tests.